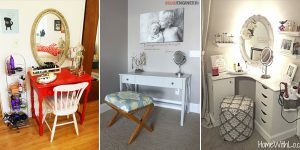 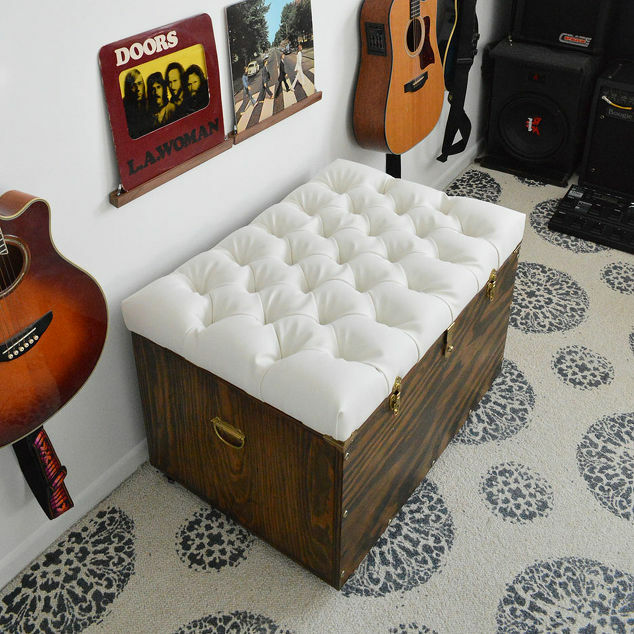 Ottoman can add a lot of beauty to your house and it has so many uses that for sure you want to have one or more in the house. 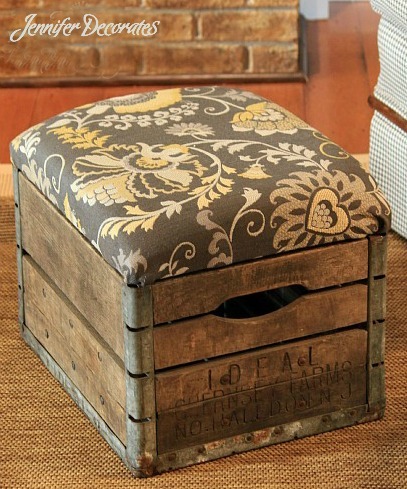 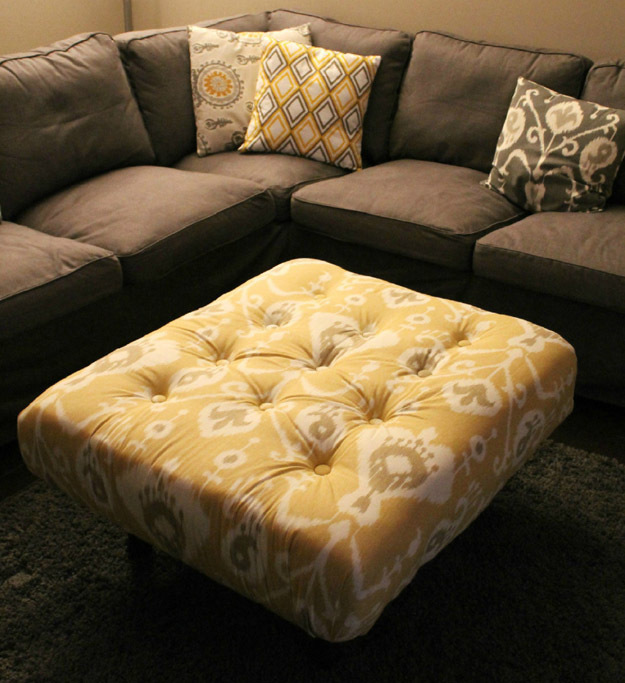 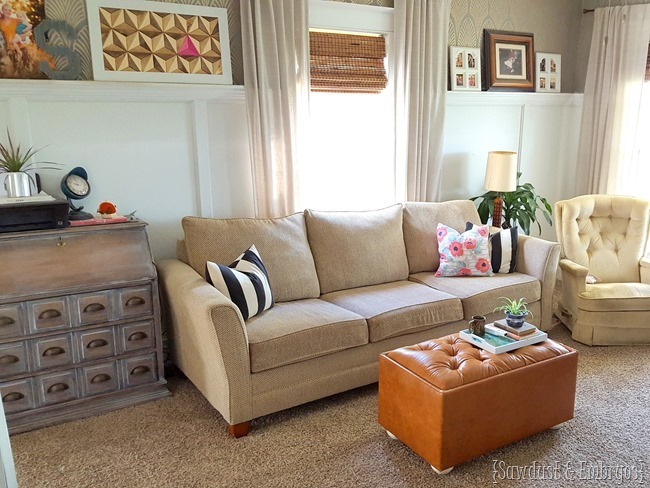 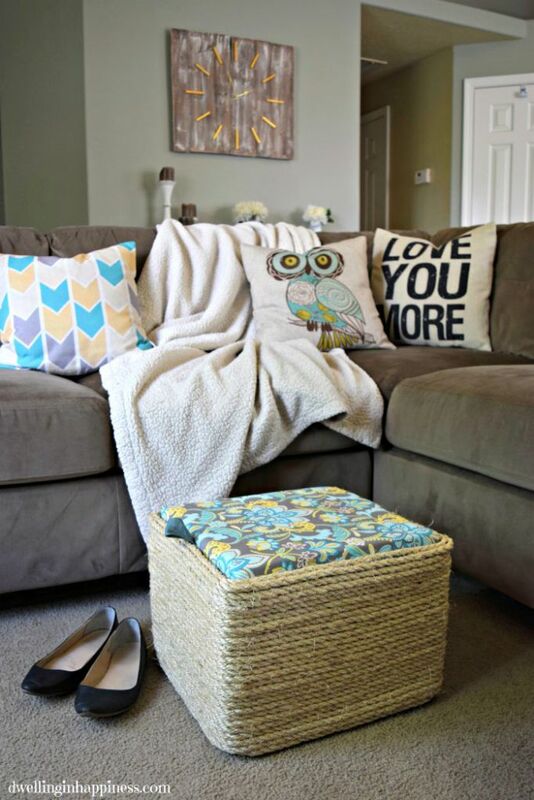 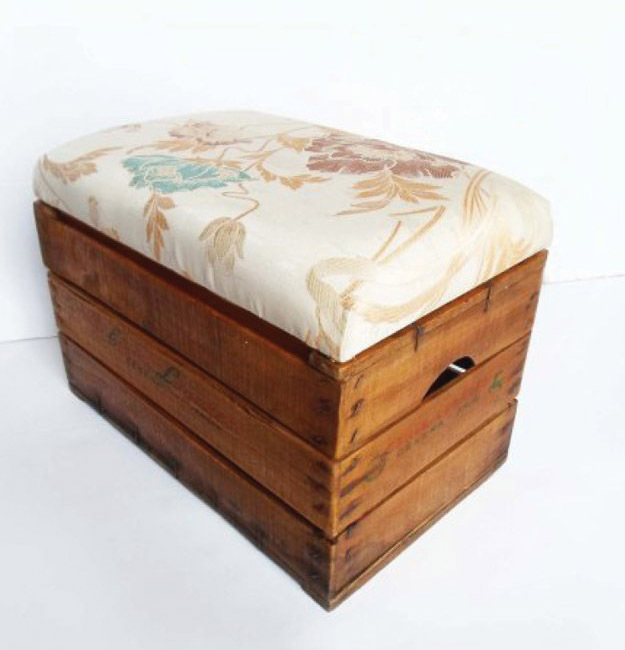 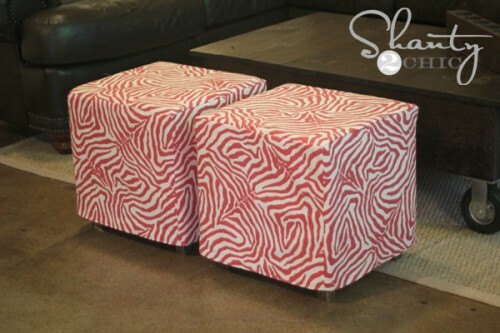 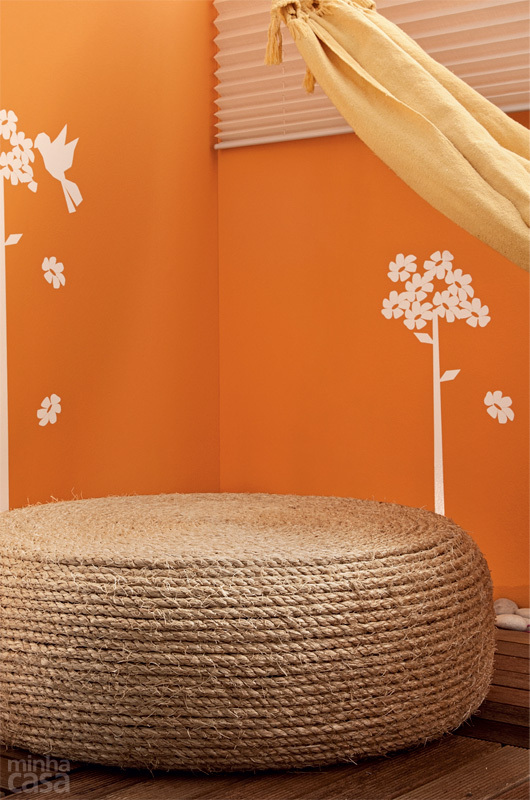 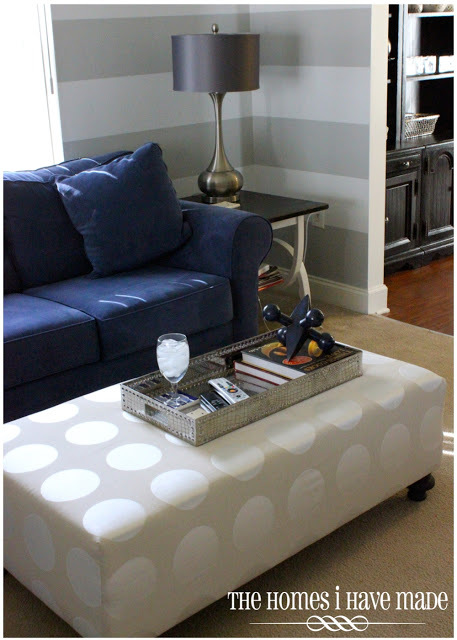 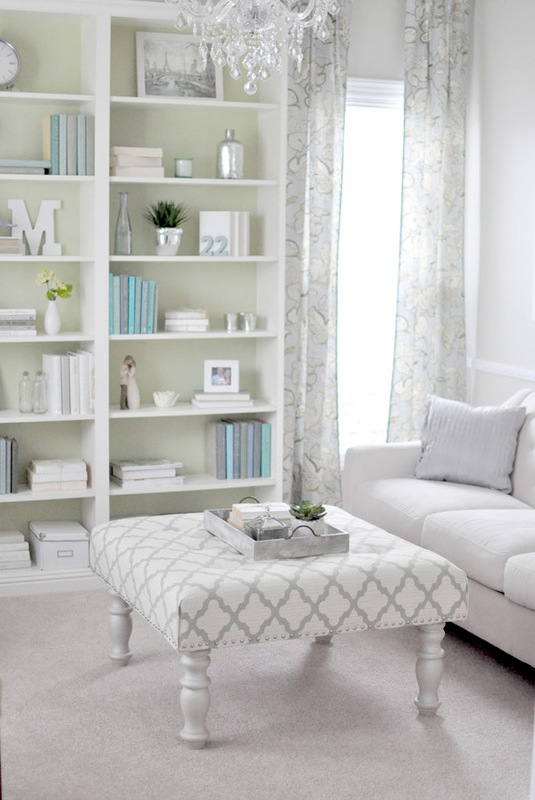 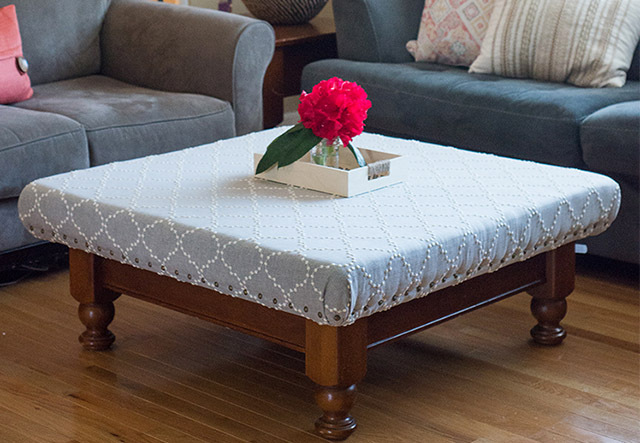 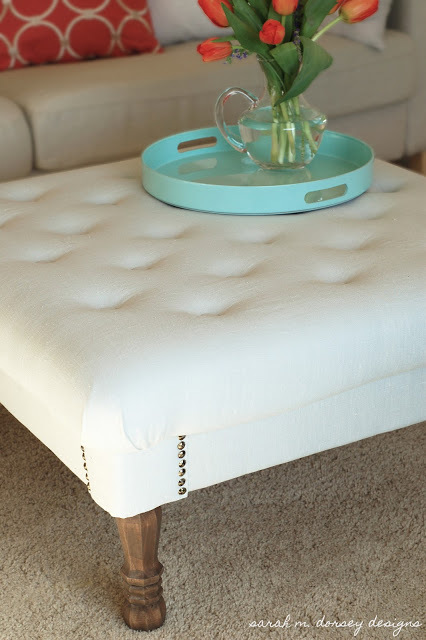 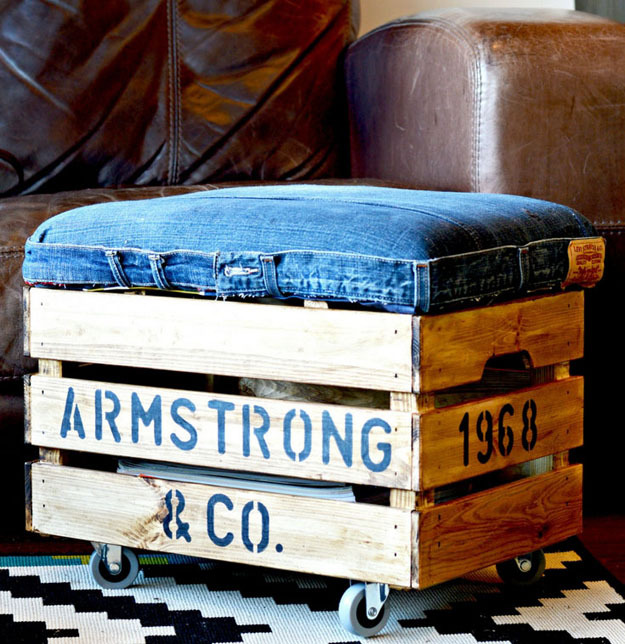 You can use an ottoman as additional seating, foot rest, corner table, coffee table and more. 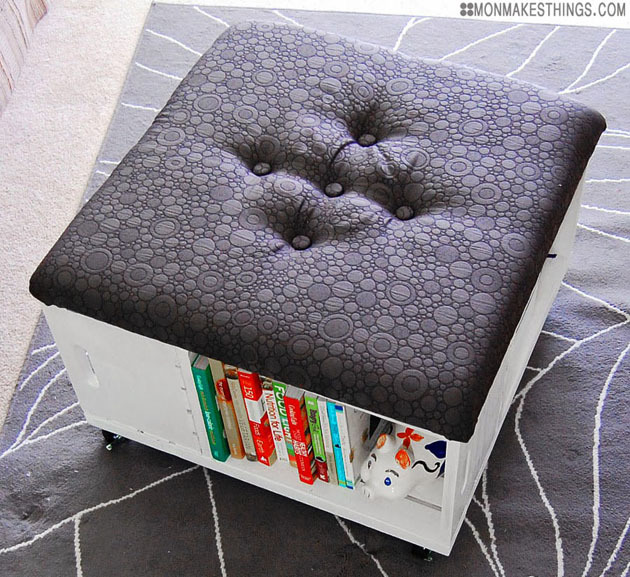 It also can have a storage space inside. 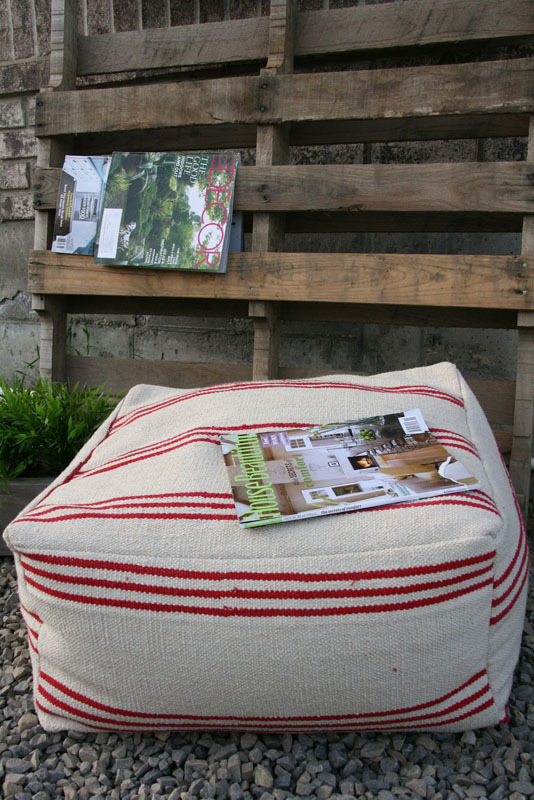 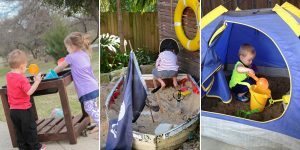 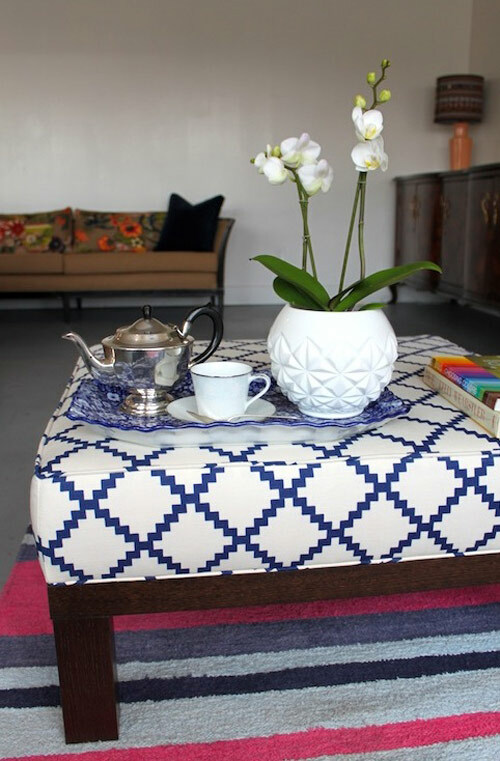 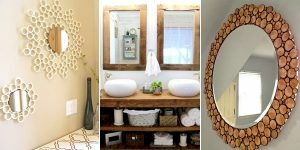 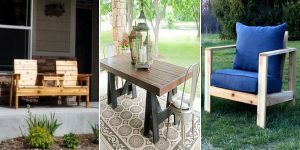 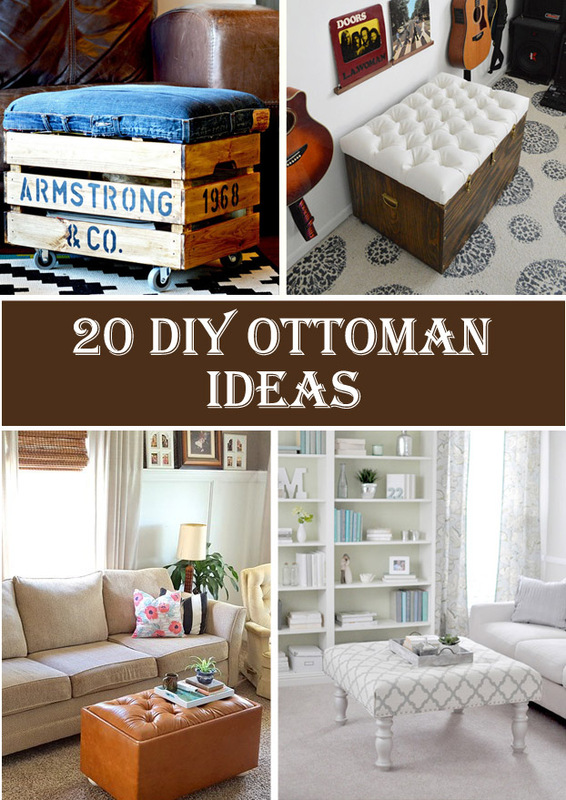 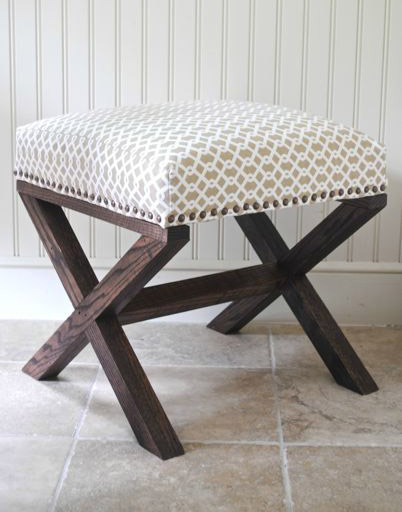 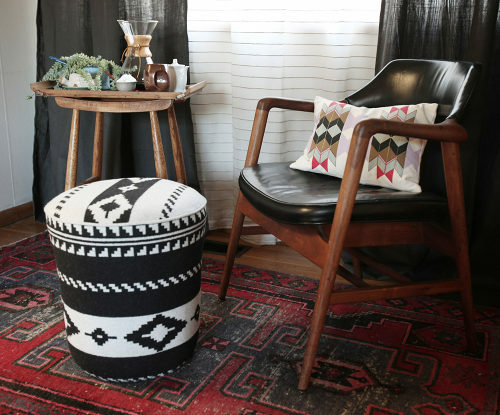 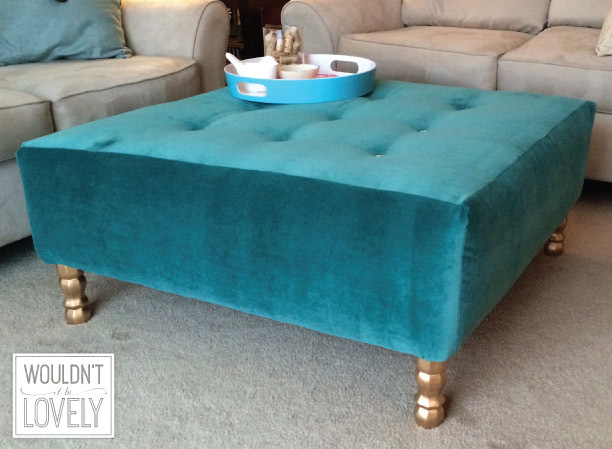 We are gathered for you a list of 20 tutorials for making ottomans. 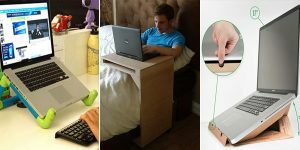 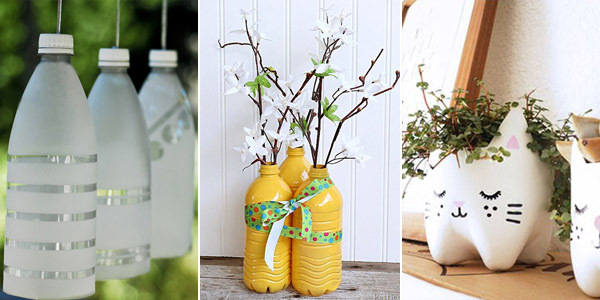 We hope that motivate you to make one. 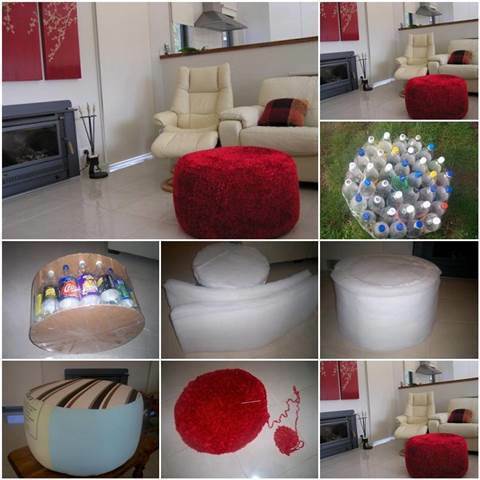 Below every photo we contain a link to the tutorial.